The products are made with great care of quality and precision so that we are able to deliver up to the expectations of the customers. Products are also custom made for the complete satisfaction of the customers. 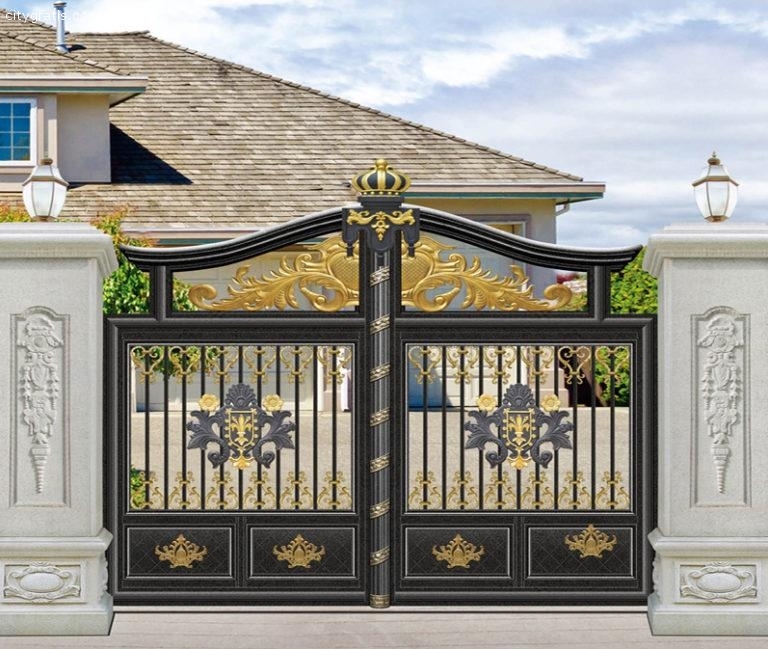 Our team of skilled individuals and our range of infrastructure allow us to provide a wide range of wrought iron and cast iron products in a large variety of colours and finishes, from indoor decorative items to outdoor furniture and to fancy hinges and railings. Thanks to our painstaking manufacturing process, our products are highlighted with qualities such as long service life, smooth finish, good appearance and resistance to severe weather and exposed environment.